Write once. Use many times. 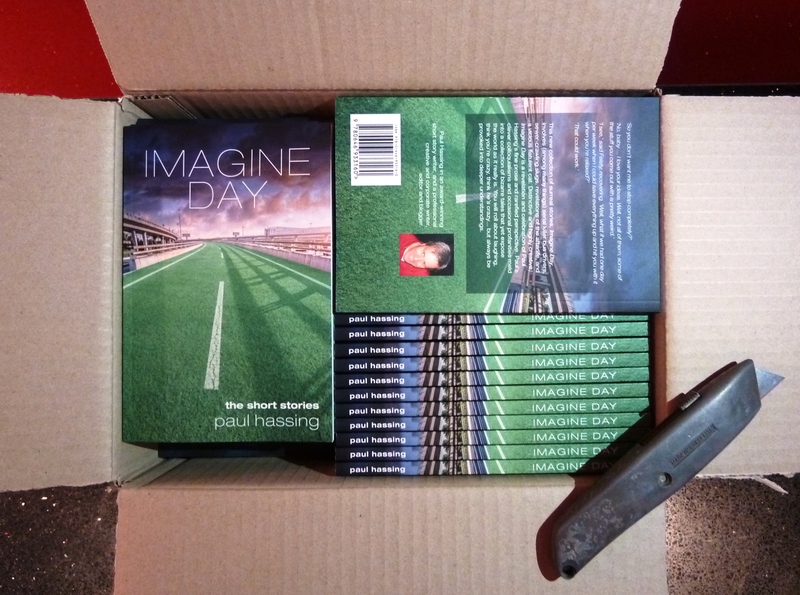 Having edited a client’s book for much of last year, I was delighted when he sent me a box of ten shiny copies to give to prospects and friends. By chance, my own book (pictured) had come out just a few days before. Once I got over the warm fuzzy of seeing my name and website in my client’s acknowledgements, I thought about how to leverage his content. It’s not just a legal thing, your title goes onto the databases and becomes globally searchable. This increases exposure and is very good for your personal brand. My searches of these databases did not yield anything written by you. So I wanted to make sure you get onto this if you haven’t already. My client was very grateful. And, as usual, I got a kick out of offering some free value-add service beyond the project itself. I can’t wait to see what our respective publications do for us this year. PS. Here’s the National Library of Australia entry for my dad’s autobiography. And here he is in the State Library of Victoria. An easy way so see DL. A client asked me to edit a brochure and suggest a format. Once I saw what the brochure was for (promoting a course to time-poor execs) I suggested ‘DL’ format. So what the hell is DL? Swim Communications puts it very well. In short, DL is a third the size of A4 (the size you stick in your printer). My client, who had imagined an A4 format, asked why I preferred DL. ‘DL is easier and cheaper to post to many prospects. Also, I feel it looks more businesslike. If you go flat A4, you’ll either have to post it folded anyway, or add cardboard to stop it getting mangled en route. But if you hit a non-A4 letterbox, it’ll get mangled anyway. Not a good look for your brand. Folded DLs are also easier to hand out at events, display in foyers and carry away. I can’t wait to see what the designer does with our optimised content. I wrote this post to demonstrate that expert copywriters and editors don’t just focus on words. They think about your business, your brand, your communication strategy, your audience, your costs, your desired results and how to wring every drop of value from your investment. And though they may not be design experts, they know from long experience what works and what doesn’t. So when you send your perfected copy to a designer for finishing, they’ll have the best possible chance of smashing it out of the park. Pic by The Internet Printer.